Milvani's Holistic Collection Facials utilizing a natural approach that is healthy for the entire body. Myopulse is a sophisticated electro-therapy unit that introduces a micro-current through injured tissue and accelerates the healing process .It is verry different from conventional forms of electrical stimulation and promotes cell regeneration at an accelerated rate.It works on a Bio feed back system. Its also called Non- surgery lift treatment because "lift" and "tighten" the features of the face by gently stimulating sub-dermal muscles. When combined with other types of healing modalities such as Naprapathy, Nutritional programs, Detoxification and Cleaning, the results are generally permanent. It enhances alertness and performance, improved focus and concentration., improved moods, reduced anxiety, decreases aggression and depression, and improved self-esteem. Milvani's Younique Naturopathic Facial: Organic Aromatherapy Express, Raw Specialty Detox , Acne deep cleanse , Cleen Teen facials, Ayurvedic facial , Men's Bamboo Resurfacing Facial, Green Healthy Peel, Scalp ozone soothing treatment, Body detox wrap,Body slim wrap,Anti cellulite treatments, Lymphatic drainage treatment, Organic manicure and pedicures, Natural plant based hard and soft wax epilation, Organic tinting for eyebrows and eyelashes, Natural make up applications, Ear conning, Ionic Foot Detoxification Bath. For more information call: Milena at 773-988-5681 or just stop by! Ionic foot cleanses work to dramatically remove toxins from your body through your feet. The Ionic array accomplishes this by energizing the water with enough of an electrical current to generate positively charged ions. Direct electrical currents through water break apart the H2O molecules. This releases oxygen, and negative hydrogen ion which is a powerful antioxidant and pro-oxidant. Once the footbath is set, positive ions are being produced in the water, which raises the user’s pH to a more alkaline state. 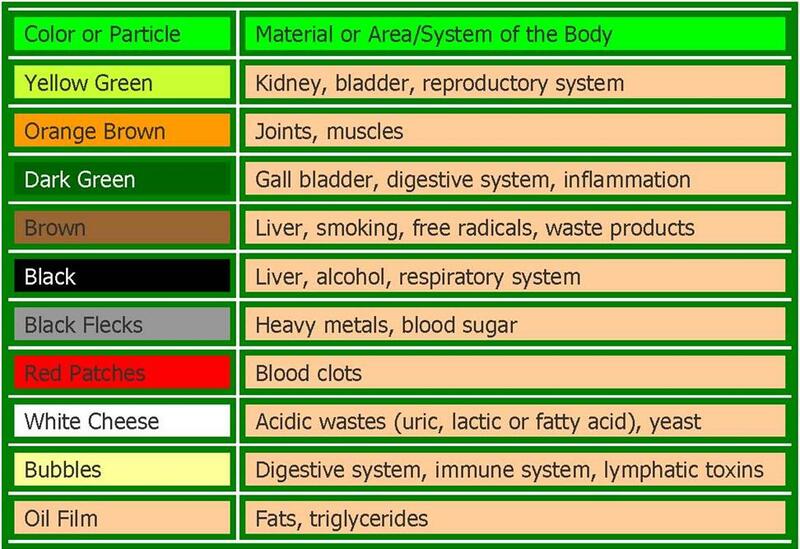 Total healing of chronic illness only takes place when and if the blood is restored to a normal, slightly alkaline pH. In the past, we received the negative hydrogen we needed through the consumption of raw vegetables and light proteins but modern processing, storage and handling has virtually stripped the modern diet of this increasingly vital element. Because of poor diet and high stress, we tend to accumulate and store excessive quantities of waste products, such as lactic, uric, carbonic, acetic acids etc. The vast majority of people in the United States live in an acid state — their bodies contain an excess of hydrogen ions and their blood pH is lower than 7.45. Gentle and relaxing Detox sessions allow the body to uptake this "fuel of life", which is essential in balancing and reenergizing the body’s natural ability to purge toxins and heal itself. Removals of these toxins help the body’s cells to function at a higher level. Balancing the body’s pH and electrical energy. Improving function of the organ systems. The Ionic Foot Cleanse is good for men and women, and is also known to increase circulation, prevent and reduce swelling, aid in the healing of bruises, strengthen the endocrine system, and help to improve the function of the heart, liver and pancreas. Clients with specific health concerns have reported immediate relief from migraines, fatigue, neck pain, toxemia, yeast infection, and work or sport related injuries.